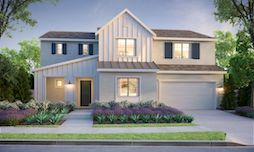 Sanctuary by Richmond American Homes in San Elijo Hills offers that rare architectural treasure — the sprawling single-story ranch home. 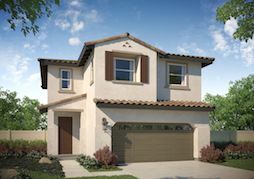 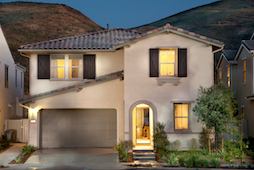 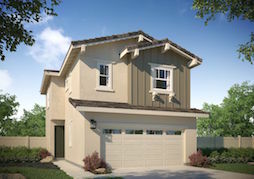 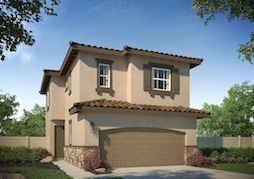 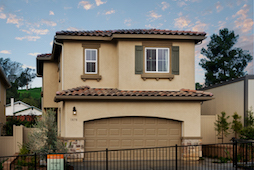 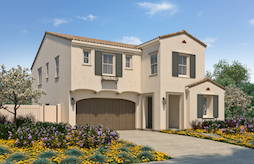 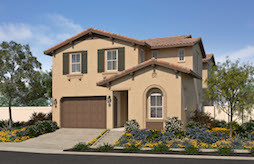 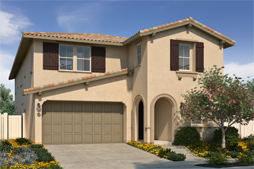 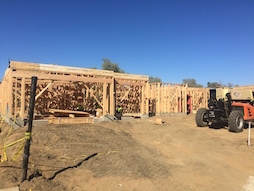 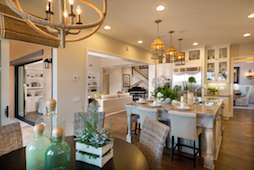 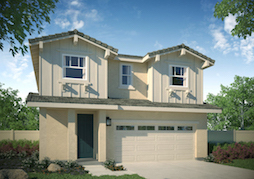 Richmond American showcases two single-level floorplans on cul-de-sacs in eastern San Elijo Hills adjacent to open space and trails. 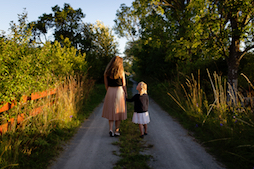 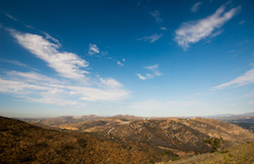 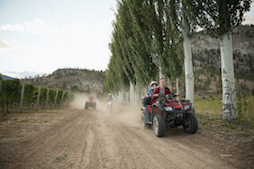 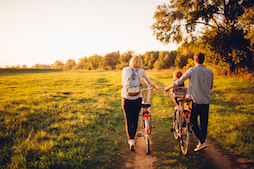 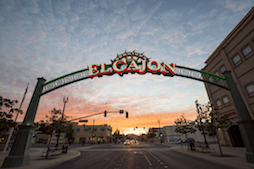 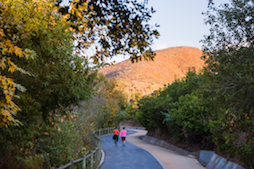 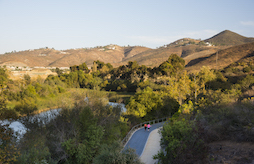 The neighborhood offers a unique feeling of spaciousness and connection to the natural world. 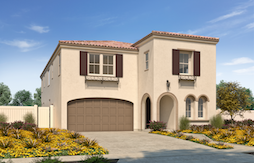 Prices start in the $800,000s. 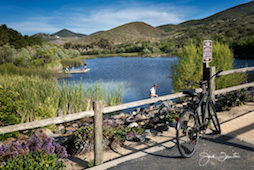 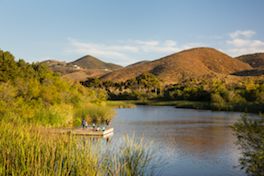 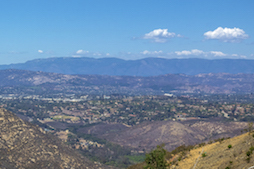 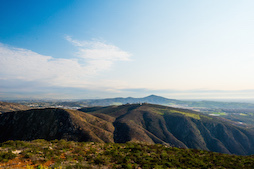 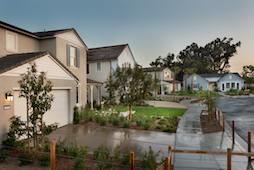 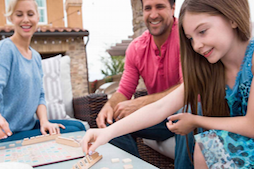 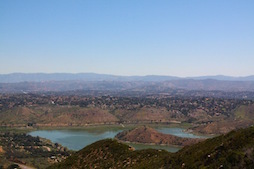 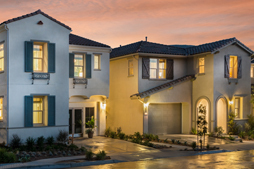 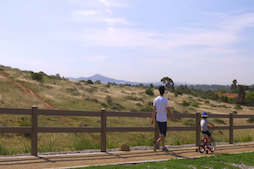 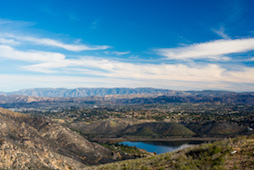 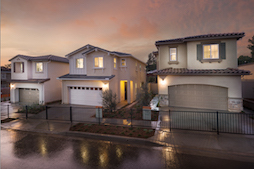 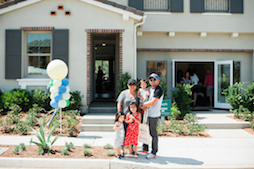 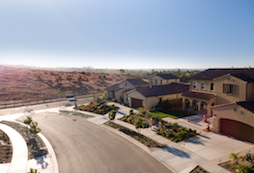 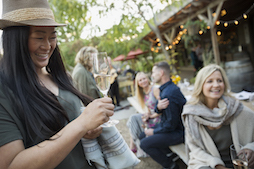 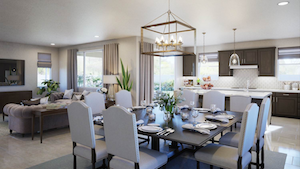 Sanctuary homes offer the built-in amenities of San Elijo Hills, a small town where schools, shopping, parks and recreational opportunities abound. 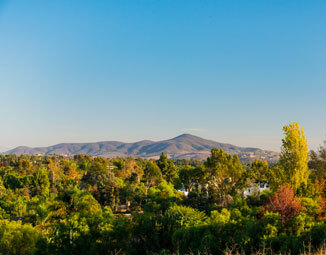 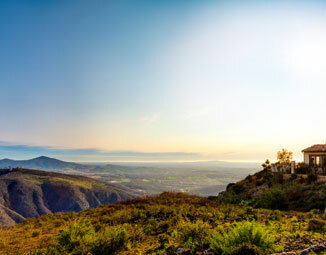 For more information, visit sanelijohills.com. 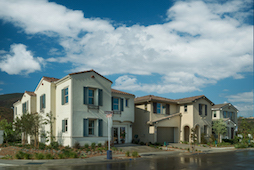 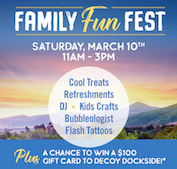 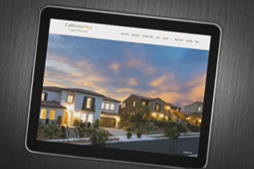 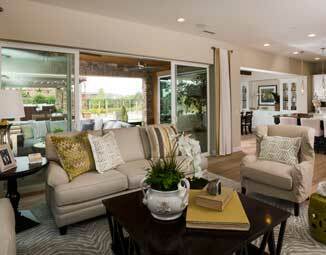 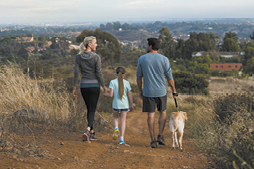 California West Communities has two neighborhoods supporting San Diego’s unique indoor-outdoor lifestyle. 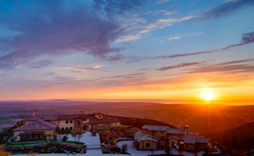 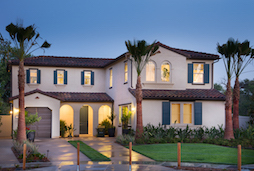 The carefully appointed locations of Southern Preserve in La Costa, Carlsbad and Upper Cielo in Rancho Santa Fe combine thoughtful architecture with breathtaking surroundings that influence each custom-inspired home. 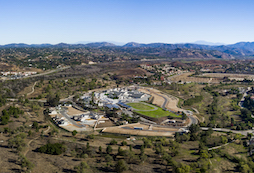 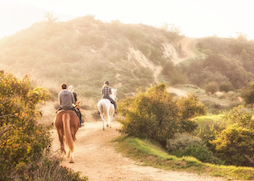 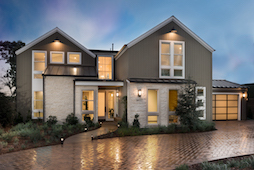 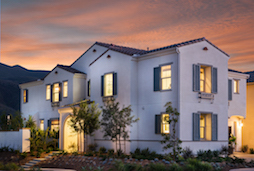 Southern Preserve’s limited collection of 49 personalized residences overlook the rolling hills of Olivenhain, and border natural preserves and open space. 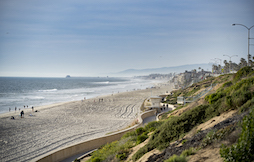 The 41 residences of Upper Cielo occupy one of the highest vantage points along the San Diego coast, providing sweeping views stretching from the Coronado Islands and La Jolla to Lake Hodges and the coastal mountains. 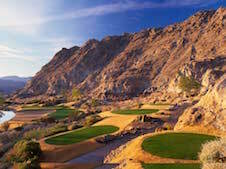 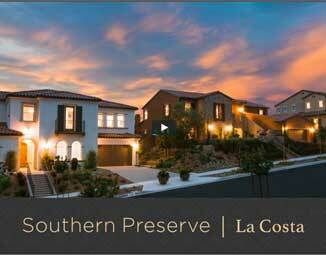 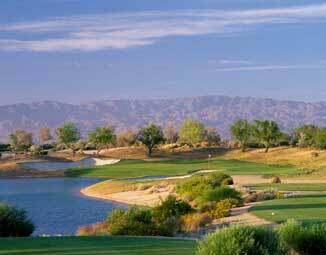 Pricing begins from the low $1 millions for Southern Preserve and from the high $1.2 millions for Upper Cielo. 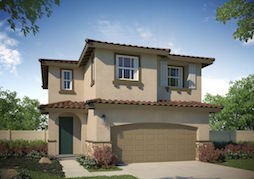 Visit SPLaCosta.com and UpperCielo.com to learn more. 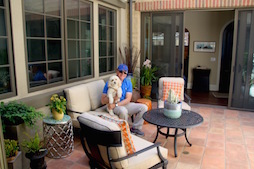 In beautiful San Diego, where it’s a perfect setting to spend time outside, more designs, styles and products are helping bring outdoor comfort home. 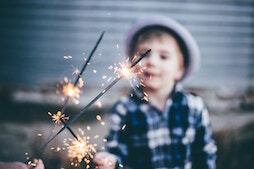 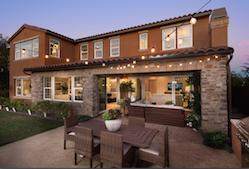 In addition to the trends “Home Pride” shared previously — outdoor rooms, outdoor kitchens, the role of vertical structures in outdoor living and changes to landscape designs — builders and buyers alike are embracing other popular outdoor living features. 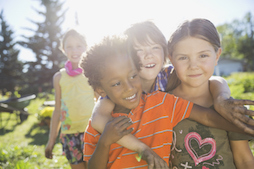 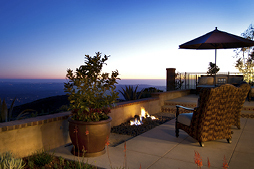 Special amenities increasingly make the great outdoors more comfortable. 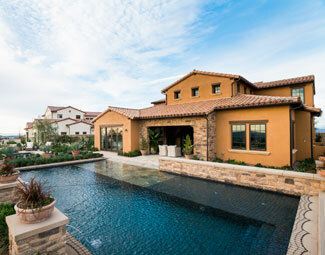 Water features including fountains, waterfalls, cascading ponds and rain showers add ambiance and negate unwanted external noise. 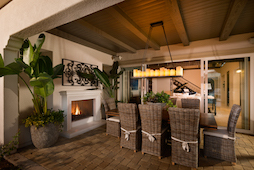 Fire features from custom wood-burning fire pits and fireplaces to natural gas fireplaces also boost the character of outdoor living spaces. 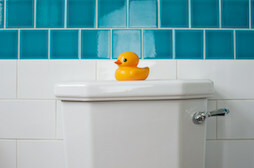 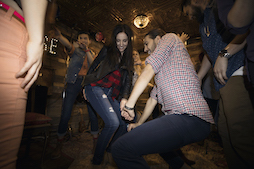 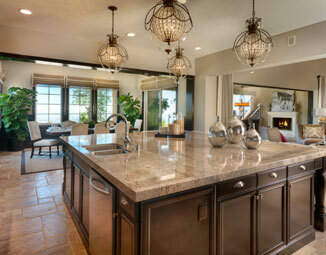 These products add warmth and expand the use and enjoyment of such spaces. 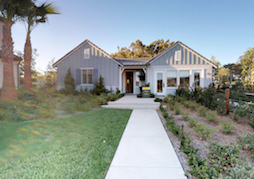 Today’s time-crunched homeowners will appreciate low-maintenance landscaping and outdoor materials. 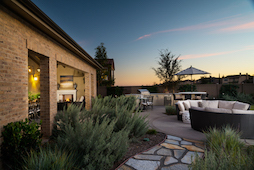 Houzz, the online community for sharing design, décor and remodeling information, recently pointed out that new homes include less sod and more planting beds with low-maintenance plants than before, while artificial grass or golf greens sometimes replace real grass. 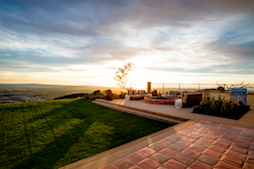 Composite decking and fencing are becoming increasingly popular versus wood alternatives. 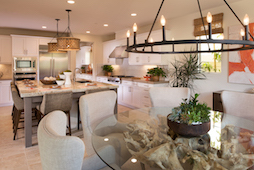 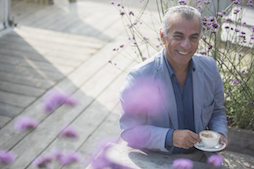 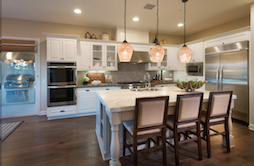 Houzz also identified additional trends such as edible landscapes and well-lit landscapes. 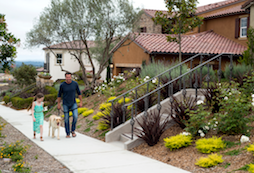 Today’s yards are more likely to blend edible and ornamental plants for a beautiful yet delicious landscape. Modern outdoor living is also more likely to include customized lighting that adds ambiance and allows homeowners to enjoy outdoor living after dark. 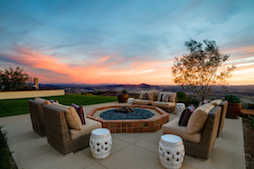 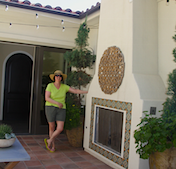 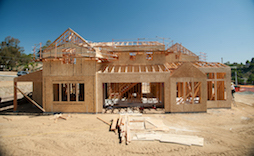 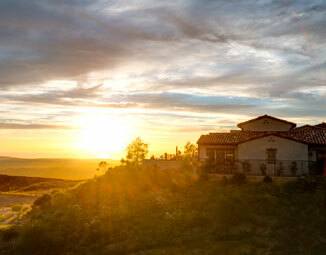 Many San Diego builders are enthusiastically including outdoor living in new home plans. 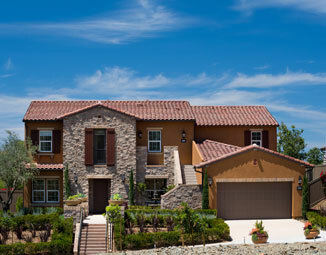 Civita has embraced indoor-outdoor living in both residential architecture and community design. 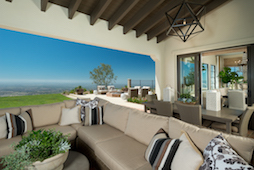 Civita designs blur the distinction between exterior and interior with enticing outdoor spaces. Some Civita neighborhoods offer homes with multiple outdoor living areas while builders such as Ryland Homes offer Civita designs featuring an outdoor entertaining area off the second-floor great room and a secluded ground floor patio. 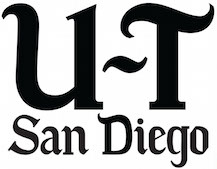 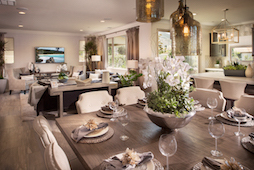 At Civita’s Lucent, Shea Homes San Diego offers single-level and two-story condominiums merging living areas with the outdoors via expansive walls of glass or penthouses featuring spacious outdoor decks with fireplaces. 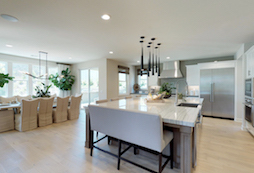 Local real estate development and investment company Zephyr has multiple projects taking full advantage of San Diego’s stellar weather by seamlessly incorporating indoor-outdoor living. 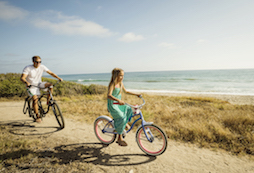 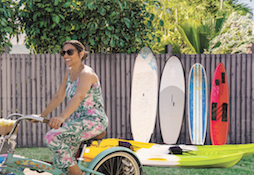 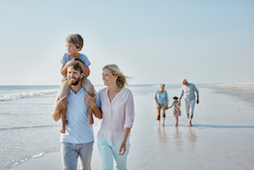 Two Zephyr Signature Neptune homes near Beacons surf spot encapsulate life at the beach while two Zephyr Signature Coronado homes boast the best aspects of coastal living. 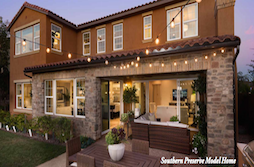 These four-bedroom properties offer a cadre of amenities such as indoor-outdoor living spaces, patios or balconies, and disappearing walls that bring the outside in. 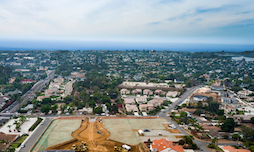 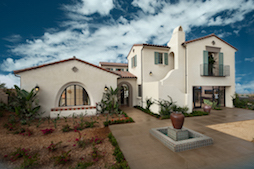 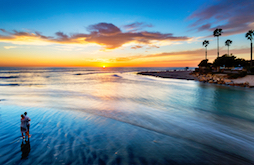 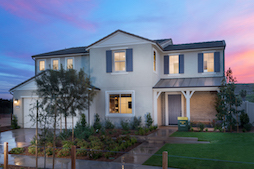 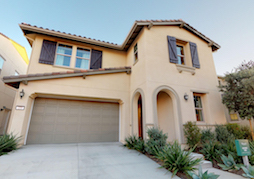 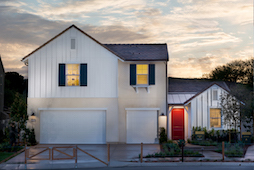 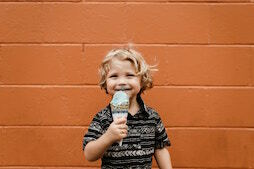 Zephyr’s Summerhouse is a community of ocean view condominiums promising Carlsbad’s casual yet elegant beach lifestyle. They feature disappearing La Cantina doors onto large private balconies with expansive lagoon and ocean views available. 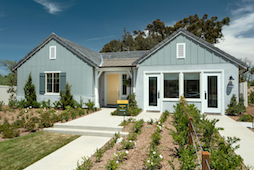 The community will host its grand opening on Saturday. 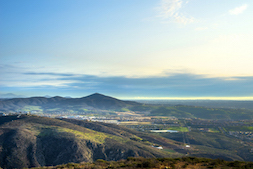 For information, visit zephyrpartners.com. 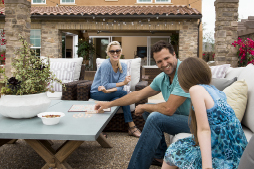 At Kingston at Del Sur, Standard Pacific creatively places outdoor living spaces throughout homes to maximize light and openness. 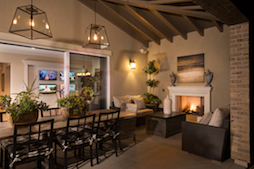 Select designs offer an interior courtyard with optional fireplace while dual “Del Sur Rooms” extend living space into the backyard. 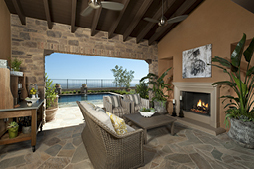 Even the upstairs private master bedroom wing offers a spacious deck with optional fireplace. 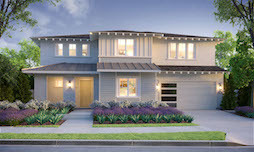 For more information, visit StandardPacificHomes.com. 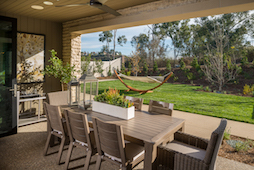 At Brookfield Residential’s Palo Verde in Carlsbad, homeowners enjoy coastal breezes from the comfort of their own courtyard or covered outdoor room. 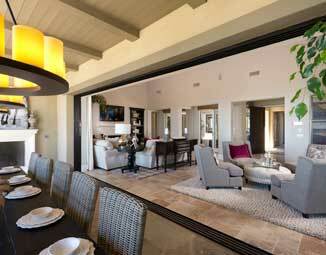 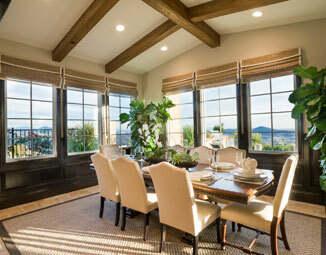 Bi-fold doors make movement from the great room to the outdoors effortless. 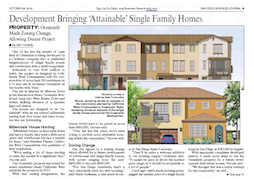 To learn more, call (888) 632-2897. 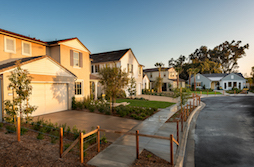 Nearby San Diego neighborhoods Descanso and Brookfield Sentinels, both at Del Sur, also demonstrate Brookfield’s dedication to indoor-outdoor living via covered outdoor rooms, loggias, romantic courtyard spaces, optional master decks and more. 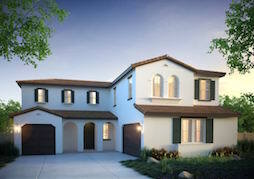 For details, visit BrookfieldSoCal.com. 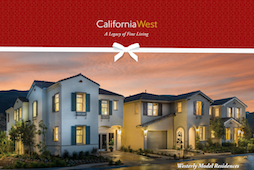 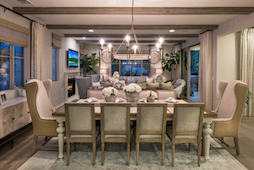 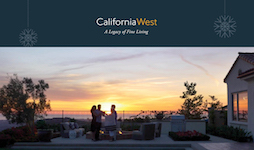 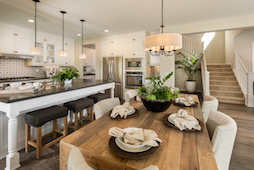 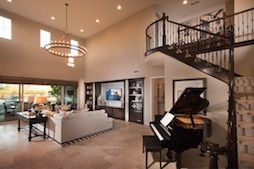 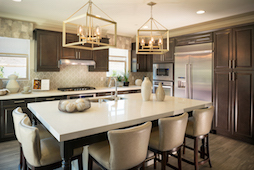 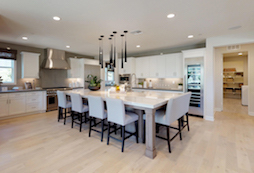 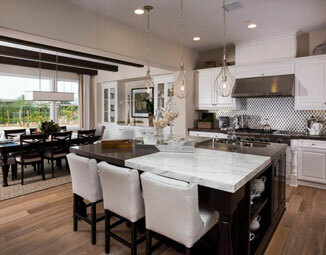 California West’s luxury communities of Southern Preserve in La Costa, Carlsbad and Upper Cielo in Rancho Santa Fe offer multiple floor plans with indoor and outdoor living spaces perfect for dining, entertaining and lounging. 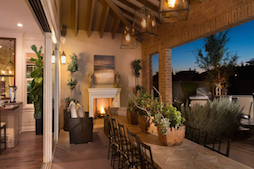 Southern Preserve’s 49 personalized residences include a fireplace in each outdoor living space to provide a warm, inviting ambiance. 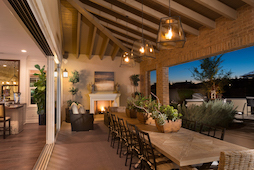 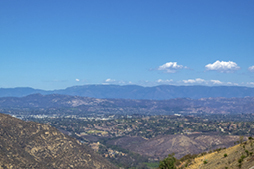 The 41 custom-inspired residences of Upper Cielo have an optional outdoor observation deck that can provide intimate connection with the panoramic surroundings of homes there. 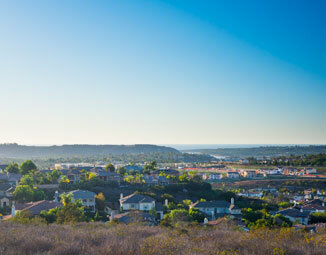 To learn more about both communities, visit SPLaCosta.com and UpperCielo.com.